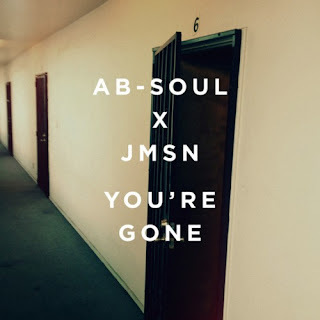 Remember hearing about a collaborative album called Unit 6 from JMSN and rapper Ab-Soul? We still do not have a proper release date for that but German producer IAMNOBI decided to remix the pairs track "You're Gone." 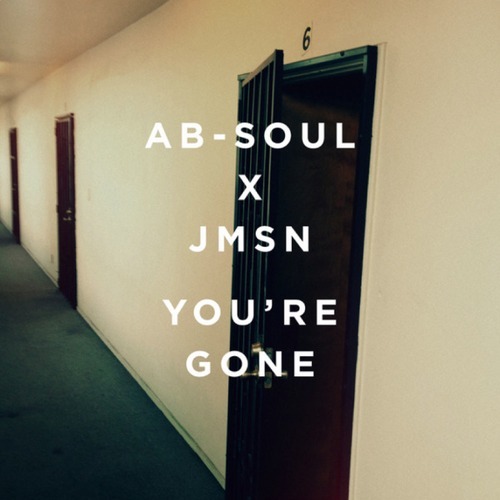 The remix boasts some smooth drum effects that are the right addition for the TDE affiliated rappers' lyrics to be heard over. This remix will be on repeat for awhile this week, that's for sure. Stream it below.